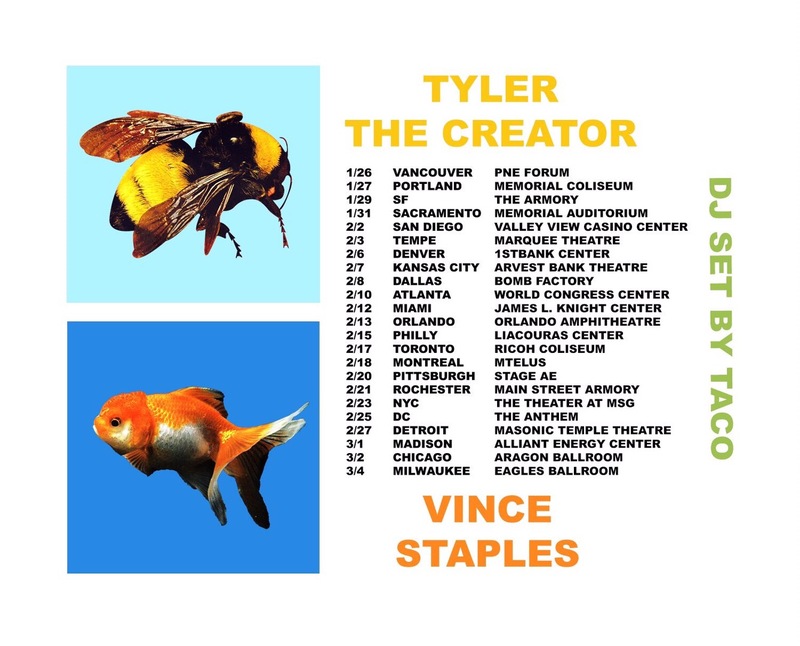 Tyler the Creator and Vince Staples just recently announced they will be hitting the road together in 2018. The duo, who surprisingly have not collaborated yet, are set to be shutting down shows everywhere from Vancouver to New York, and everywhere in between. With the both of them having released amazing projects this year, it only feels right for them to come together to keep their current hot streaks going. Tickets are set to release tomorrow, so keep your eyes peeled on the timeline.